Bar Service Bar services must be provided by a licensed caterer. Restrictions on Music Must end by 9pm. 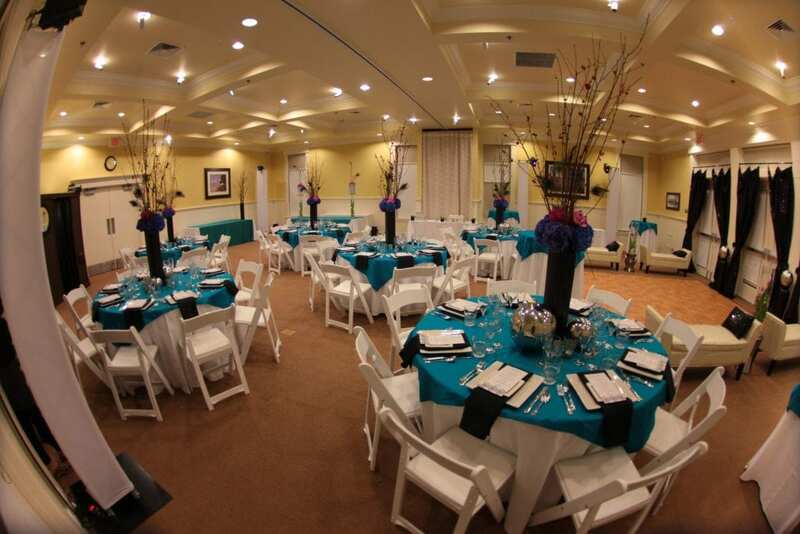 Rentals Included Tables, chairs, dance floor and wedding ceremony permit. Amenities A one night stay the evening of the wedding. 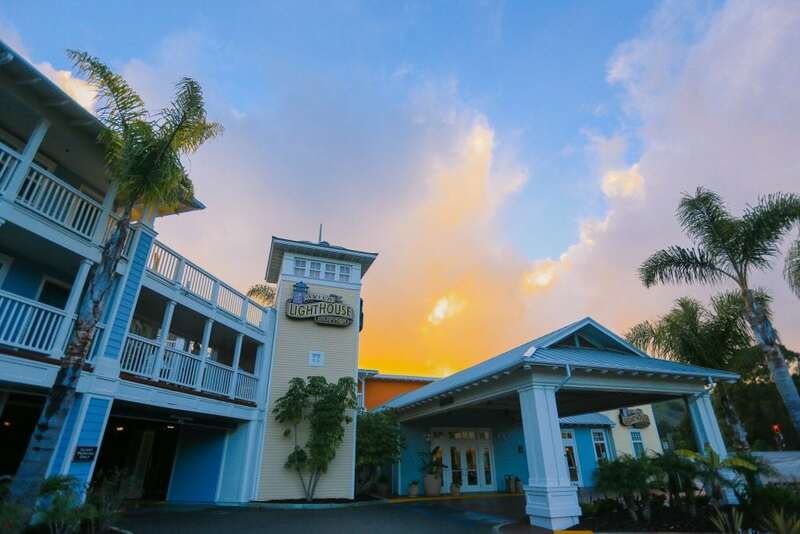 Avila Lighthouse Suites is in the heart of Avila Beach, a charming beach town on the Central Coast of California. 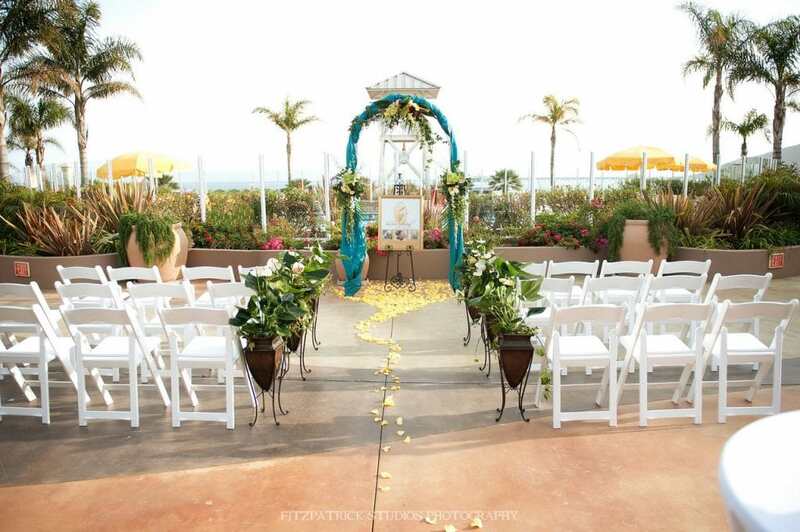 Guests can experience a beachfront ceremony, mingle on the sun deck during cocktail hour, and then retreat to the banquet room for dinner and dancing. Avila Lighthouse Suites is a hidden gem for destination and weekend getaway weddings, and makes the perfect Central Coast Wedding Venue. 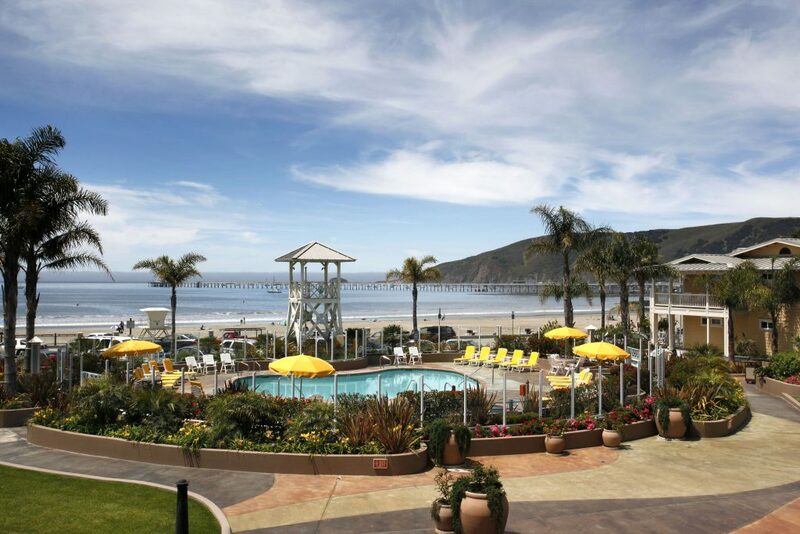 The resort offers overnight accommodations for guests, features a spa, and is nearby to many Avila Beach attractions.